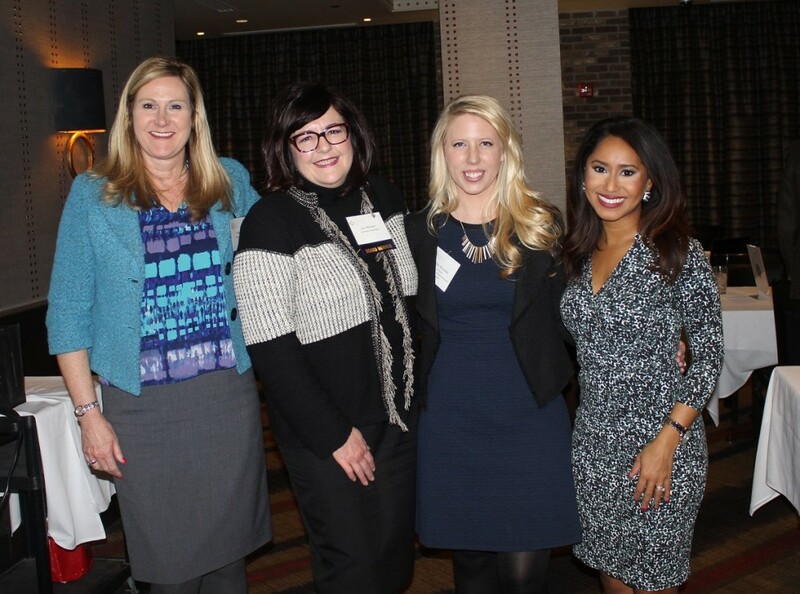 DKP’s own Kiley Wanecke recently won the Membership Commitment Award from Executive Women in Healthcare (EWHC). For more about the awards ceremony (and more photos! ), visit their website. Create an integrative force among women leaders in healthcare, which inspires exchange of knowledge, new relationships, personal and professional growth, and community involvement. If you see Kiley, congratulate her for her hard work!